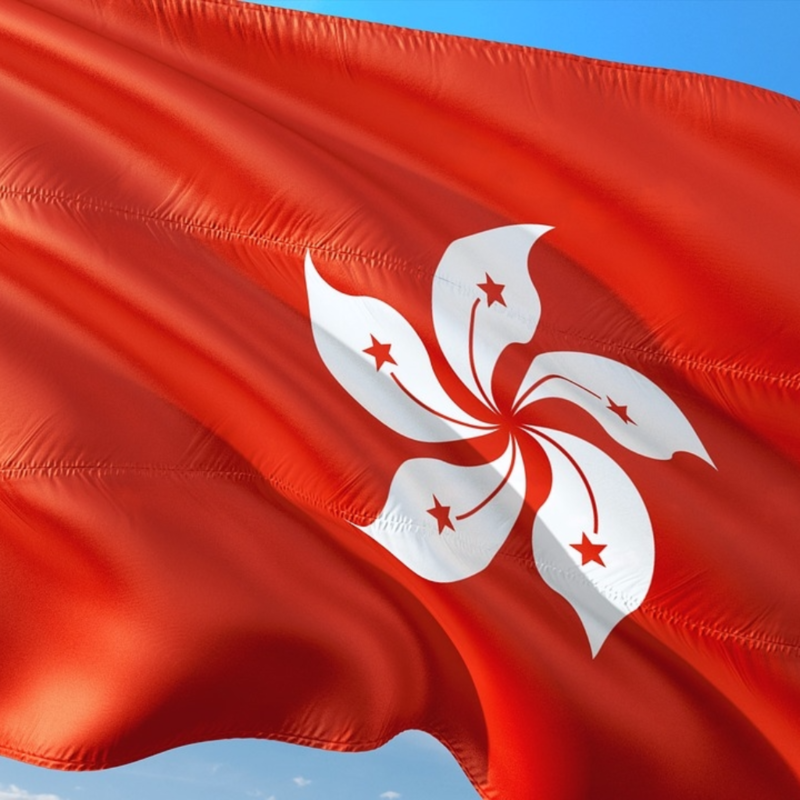 Hong Kong is the world’s eighth largest trading economy and an international financial centre for channeling goods and capital in and out of China. Are you continually scanning your devices for messages, emails or social media updates? Does a dead battery send you into a blind panic, especially if your charger is nowhere to be found? Does the amount of time your laptop takes to boot up send you into an apoplectic rage? A rage that’s intensified when the application you’ve been impatiently clicking on suddenly opens dozens of windows? 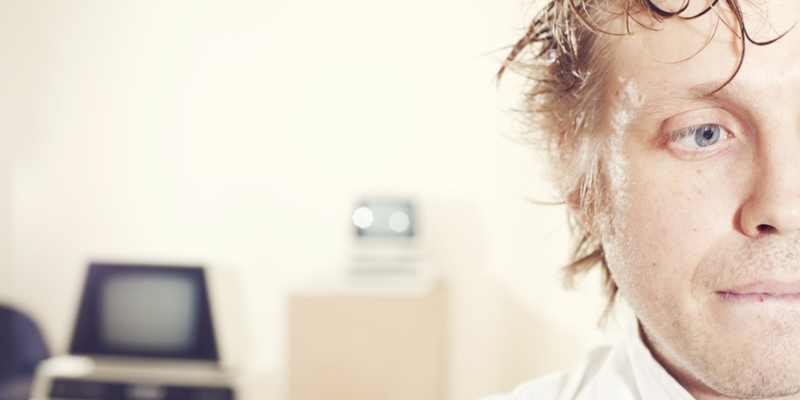 Then you could be suffering from tech stress. Amazingly, it’s been seven years since Greece became the first eurozone country to be bailed out by the European Union (EU), European Central Bank (ECB) and International Money Fund (IMF). 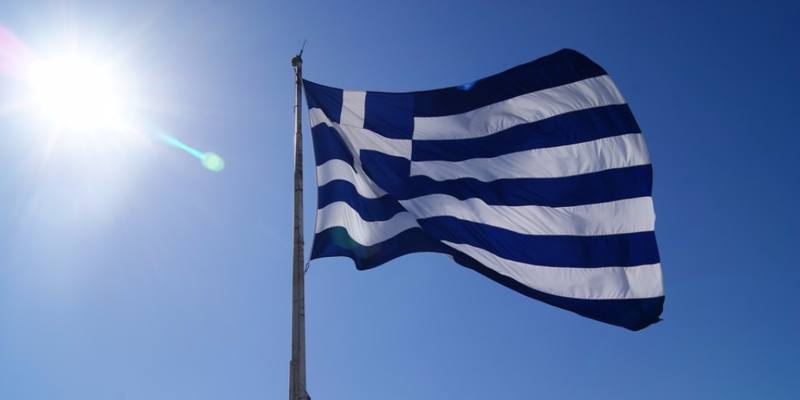 It looks like the the nation’s economic fortunes could finally be on the up – Fitch Ratings has upgraded Greece’s credit rating to B-, up one notch from its CCC rating – but the crisis-battered country is still well below investment grade. Dubai is the UK’s 12th largest export market and the largest in the Middle East with bilateral goods and services trade worth £10.6 billion. 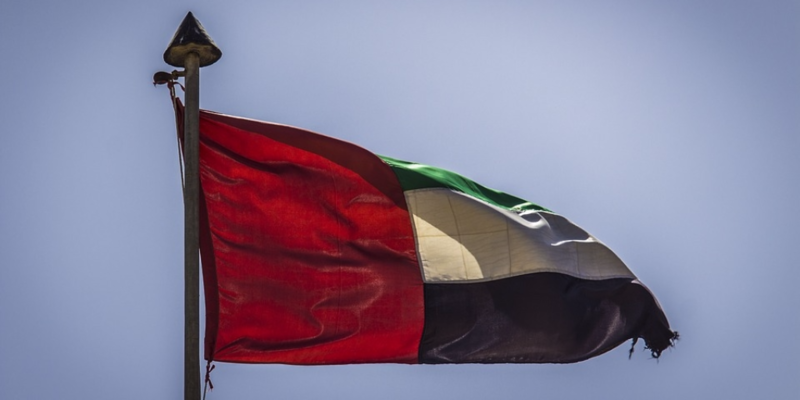 And if you think it’s all about oil in Dubai, think again – the United Arab Emirates (UAE) has diversified its economy to the point where non-oil sectors now contribute more than two-thirds (70%) towards the nation’s gross domestic product (GDP). More than 4,000 British companies, including BP, Shell, Rolls Royce, BAE Systems, Standard Chartered, HSBC and RBS, operate from the UAE, while 779 commercial agencies and 4,762 British brands have invested there. 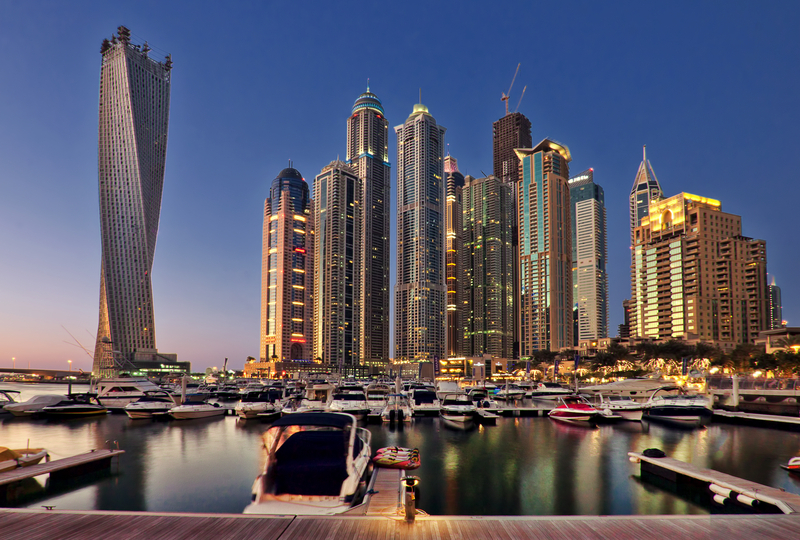 There are around 120,000 UK residents in the UAE, meaning expats make up the majority of the population. And of the 13 million people visiting the UAE in 2013, 1 million were from the UK. So there’s definitely business to be done in Dubai – and if you’re thinking of exporting you’ll need a reliable, easy to use and cost-effective international conference call provider.